The working relationship with Mill Farm goes back some 20 years. 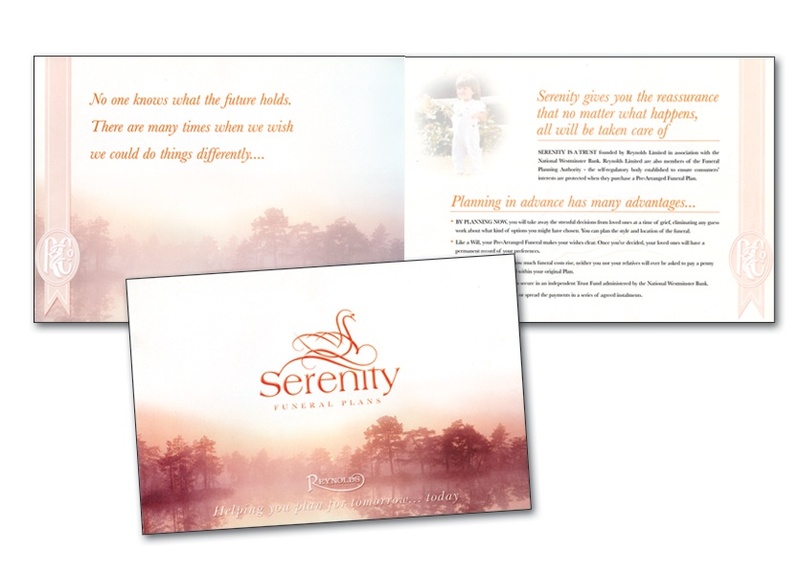 When the park changed from holiday use to residential Park Homes, Media Circus were commissioned to design and print their brochure, and also letterheads, business cards and other stationery items followed. Photographs were commissioned, Watercolour paintings of the park were commissioned and christmas cards were also designed and printed from the paintings.